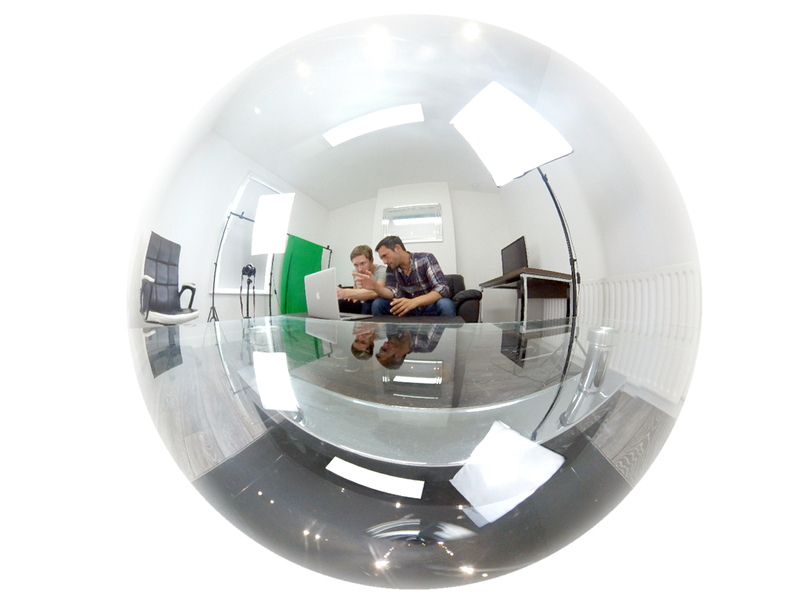 The Elastic Studio is a brand new addition for 2017 dedicated to photographic, video, VR & 360 and artistic capture. In addition to my production studio, the Elastic Studio offers a new level of service for my clients and enhanced production workflow. Please explore the sections below to see how it can work for you. 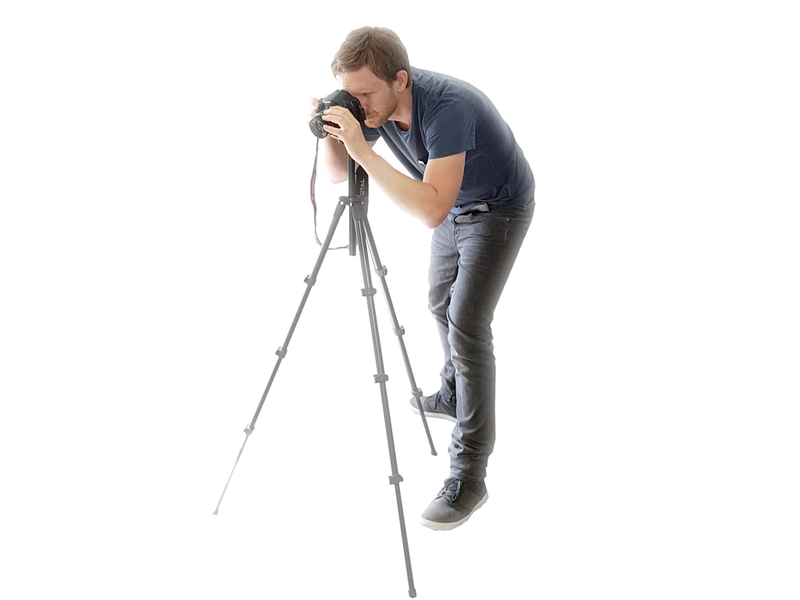 The Elastic Studio is set-up perfectly for all your photographic requirements. I learnt my craft by capturing photographs in a range of environments and then brought the very best out of them in my production studio. In this new dedicated space, with a range of professional lighting and backdrops, the possibilities have gone to a new level. From portraits to product shots everything is set-up to work in conjunction with my production studio. I can deliver anything you require on-site, on-time and on-point. Everyone loves a great story and this is the perfect setting to deliver and capture yours. 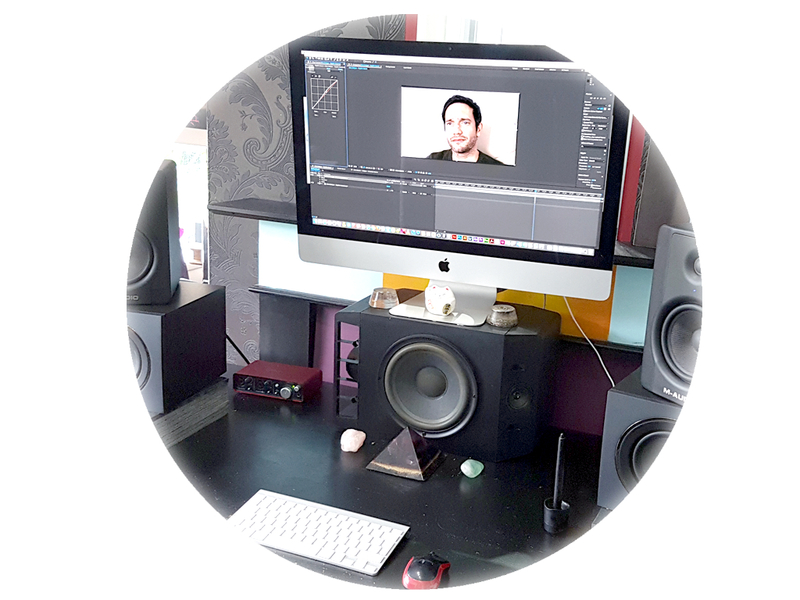 The studio is set-up to work in harmony with my production studio to offer amazing capture which is then edited and brought to life with cutting edge video and sound production techniques. Innovation comes as standard at Elastic Canvas and the possibilities of what can be done with VR and 360 photography and video are just starting to be explored. 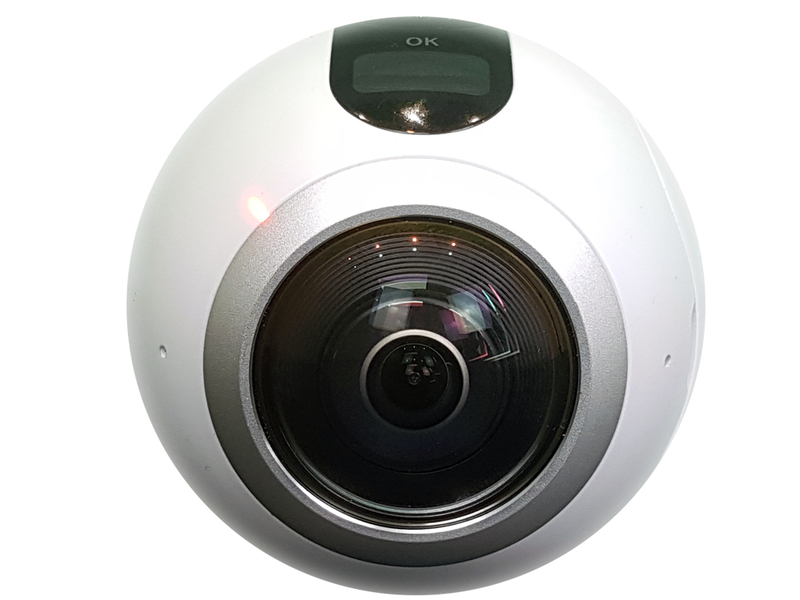 I have the full facilities for high quality VR and 360 capture and implementation and the insight to use it in the correct way for your benefit. The production studio is where what is captured in the Elastic Studio is brought to life. I’ve been honing my craft with vision and sound since the 1990s and the production studio is kitted out with all the hardware and software needed for top quality sound and vision post-production. Please see MOTION & SOUND for more details. The name Elastic Canvas comes from the core value of stretching beyond expectation and convention. It also a nod to my background as an artist. 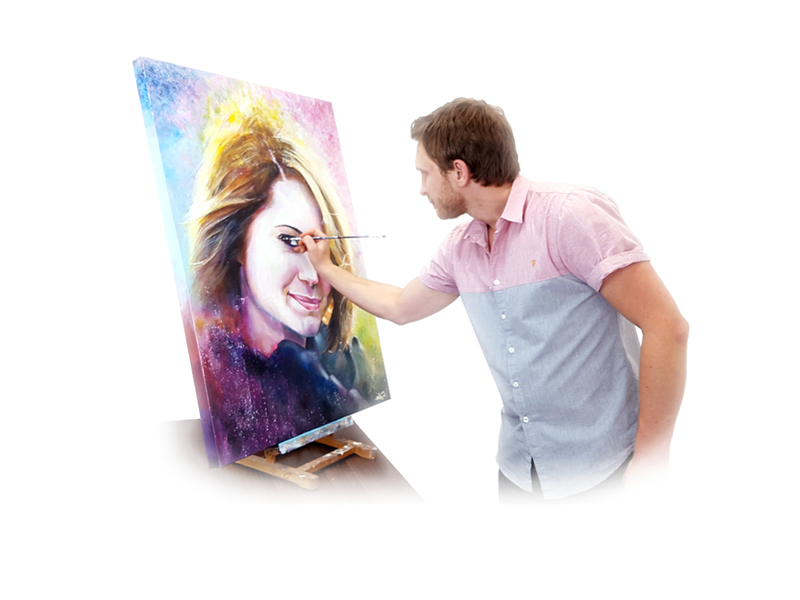 I love to work on fine art commissions and this is the perfect space to take images of my subjects and create the pieces. To find out more please see ART or CONTACT me for more details and/or requests.